T-Swift, Tay Tay, Swifty, T-Swizel or whichever one you prefer to call her, is actually named Taylor Alison Swift and she may not really be an open book like you thought. Like the fact that she not just writes songs, but writes scripts and stories and has even been part of a magic act. She’s infamous for her heated breakups, but there are some things that not even the biggest fan may know. Here’s some nuggets to add to your Swift knowledge bank. 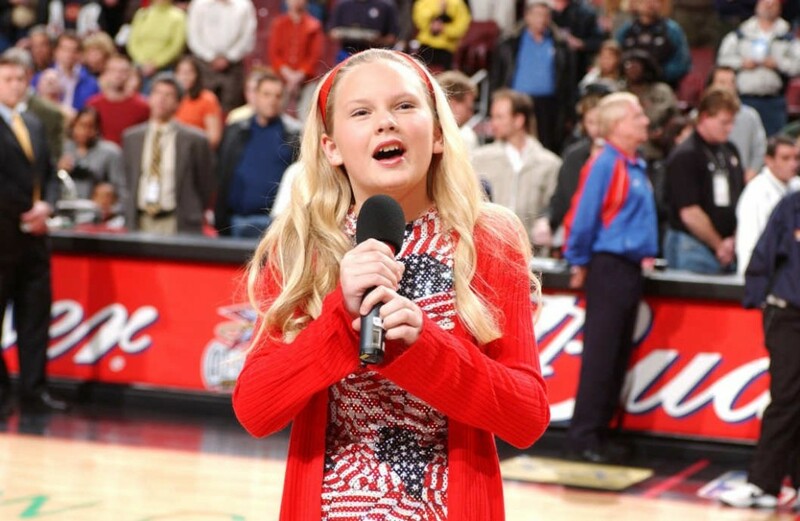 At 11 years old, she was singing the National Anthem at a 76ers game and totally blew away the crowd. Her parents decided to take her to Nashville to get her a record deal. When Taylor was 2 she wanted to be a Jockey. 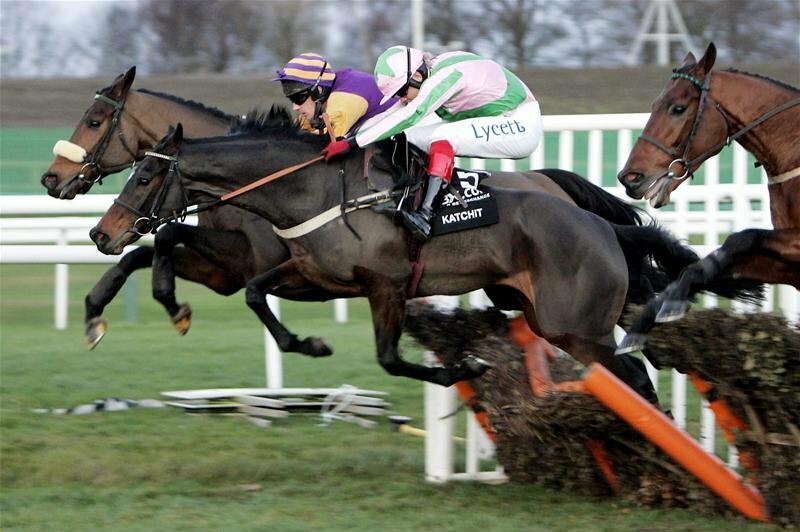 Not a disc jockey, but a horse racing Jockey. She’s been riding horses since she was 9 months old (with some help of course).